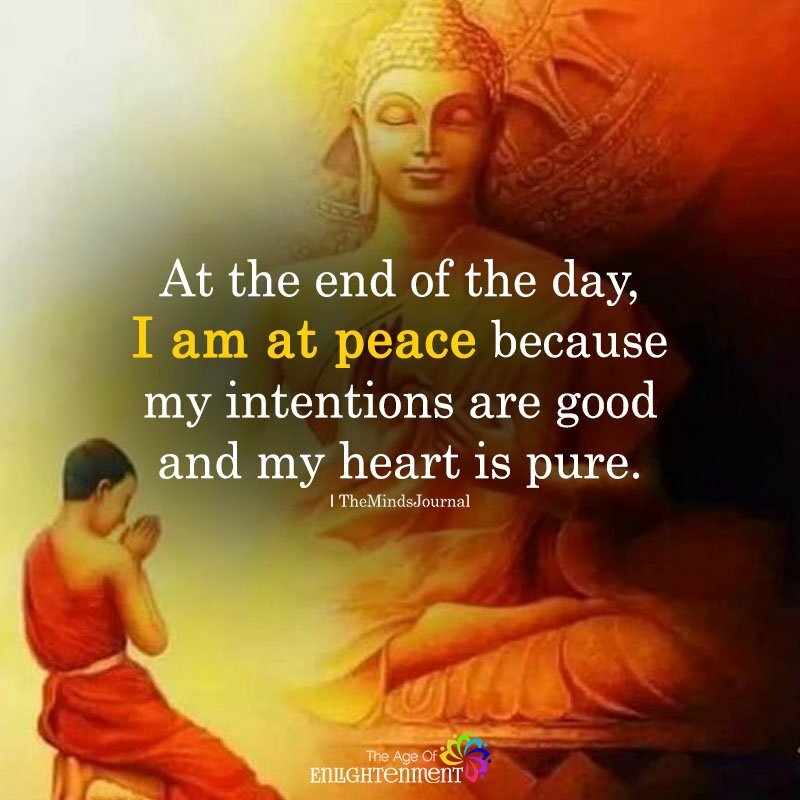 At the end of the day, I am at peace because my intentions are good and my heart is pure. Yeah that’s what the Crusaders thought. I guess I’ll find out wont I. See you court if I feel differently.